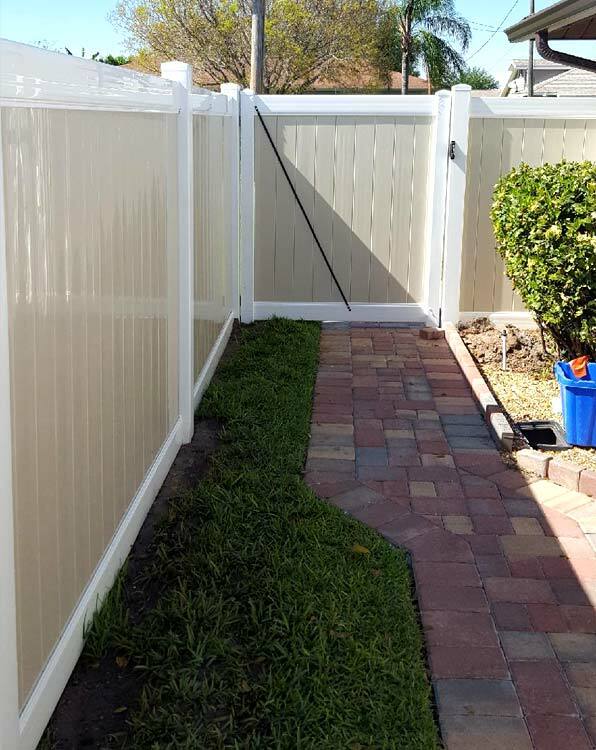 While fencing may not seem like an obvious choice for franchising at first glance, a closer look reveals that a fence installation franchise has amazing potential. 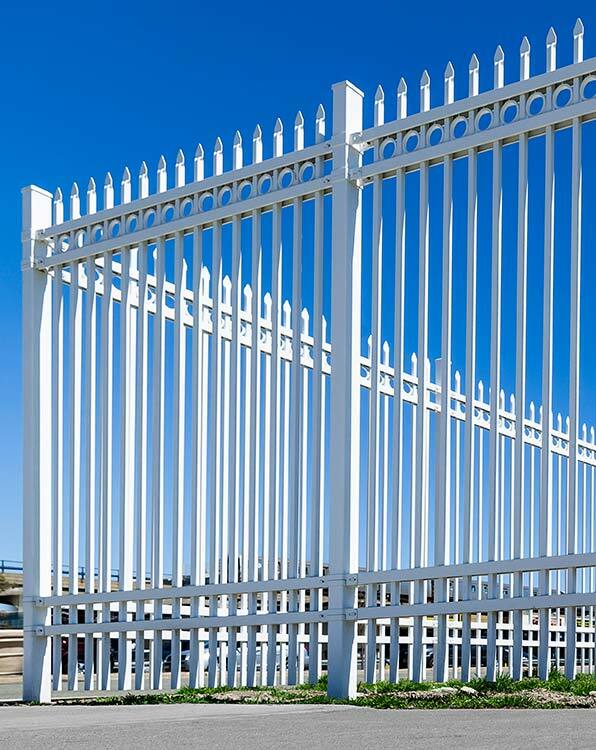 There are numerous applications for fencing solutions: privacy, security, curb appeal, increased resale value, farm and ranch estates, commercial and industrial projects, and more. The possibilities are nearly limitless, especially for a savvy Fence Dynamics Franchisee who’s ready to corner the local market. Maybe that’s you. Proven System & Business Model. 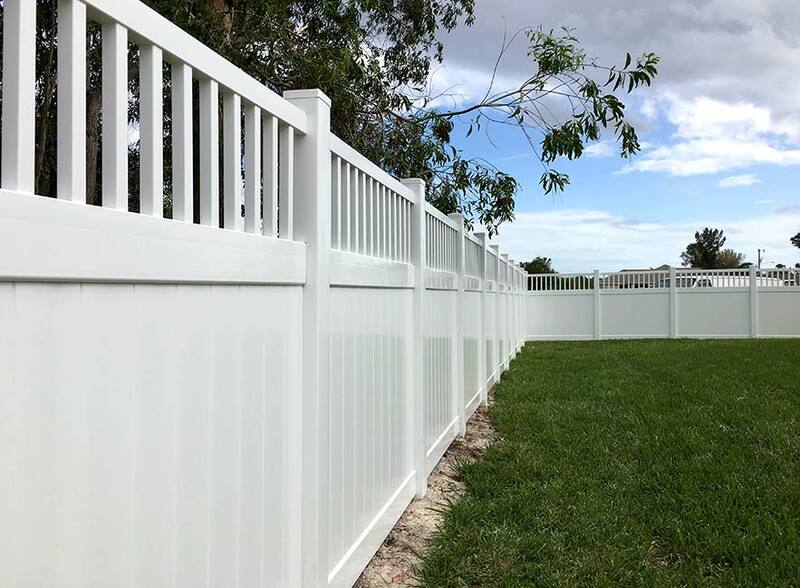 Fence Dynamics was founded by a general contractor who recognized the incredible growth potential in becoming the region’s premier fencing provider. In the years since, we’ve not only formulated a strong Operations Manual for daily use, but we’ve also created a solid fence installation franchise model that’s designed to maximize both profits and efficiency. 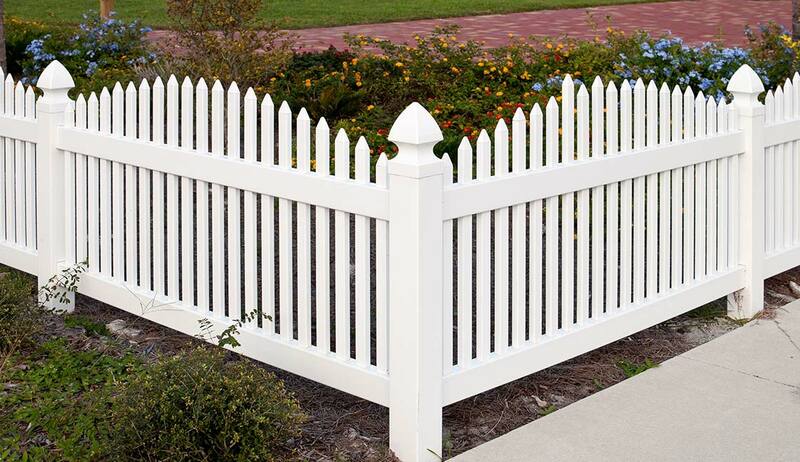 We recognized the trends in home improvement in general, and fencing in particular: Recent research indicates demand for fencing will reach $9 billion by 2018. Fence Dynamics is strategically positioned to be a major player in that figure, and we’re ready and willing to bring committed team members on board to be a part of that. Best of all, this opportunity is truly unique: NO ONE in the United States is franchising fences. Go ahead, Google it. While there were one or two small-fry companies who made the attempt, they’ve since withdrawn their FDDs and reverted back to sole proprietorships. They just didn’t have what it takes. With many franchises, you may be able to operate in the black for many years, but at the end of the day, you’re left with no equity. Franchises such as cleaning businesses, lawn service and pest control, and accounting and tax preparation companies don’t leave you with anything to sell or pass along to your children when you retire. But with a Fence Dynamics Franchise, you’ll accumulate equity as you grow, including equipment and property. That’s part of what makes us different: We’ve got your future in mind. 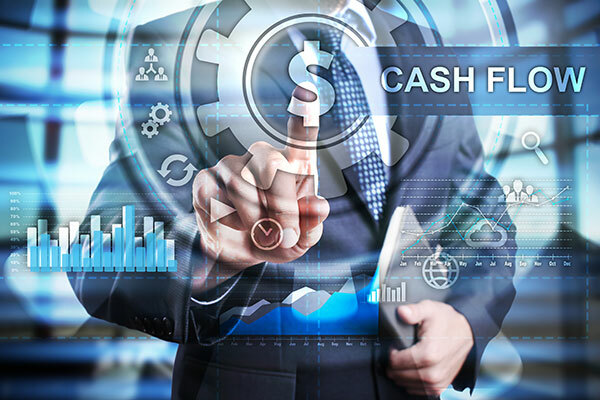 Accelerate The Time To Positive Cash Flow. As a franchise owner with Fence Dynamics, an industry leading fencing company, you can be your own boss, set your own schedule, and grow your business as see fit. Even if you don’t have a background in fencing or construction, our efficient business model provides you with the tools and support you need to run productive, moneymaking operation. 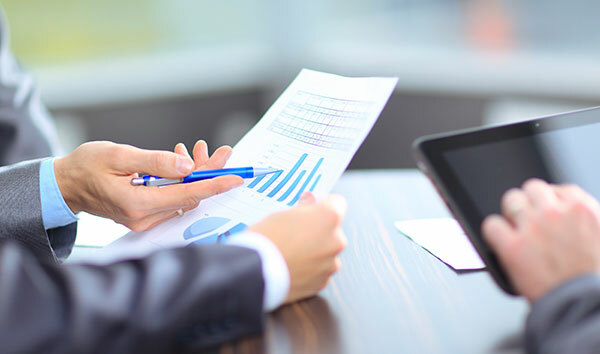 Our business model is flexible AND scalable; with streamlined labor and operating requirements, you’ll be able to keep your costs under control as you grow. Find out more about how you can get your foot in the door of this rapid-growth industry with an independent fence installation franchise business. Visit our Frequently Asked Questions page, and feel free to contact us (online or by phone at 941-697-2153) for more information or to request a copy of our brochure. For you and for your crew, both classroom and on the job. We can provide review and strong guidance as you select the right office, showroom, and warehouse. We’ll provide you with a copy of our exclusive, confidential Operations Manual. We’ll assist with your Grand Opening, as well as your ongoing marketing needs. 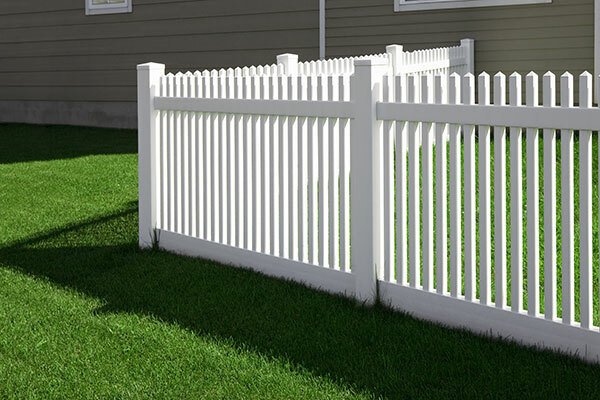 FENCE DYNAMICS FRANCHISE – BETTER PRODUCT, BETTER SERVICE.